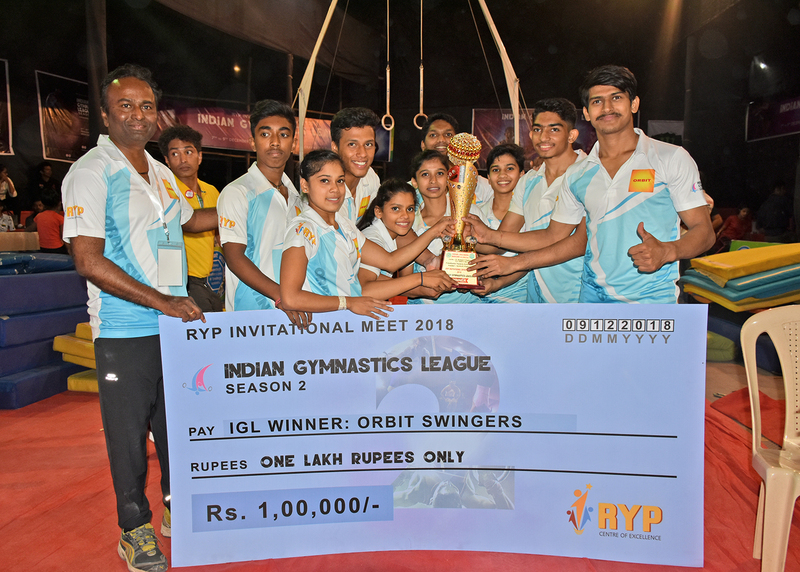 In a bid to lend impetus to gymnastics in India, the country is hosting its first edition of Indian Gymnastics League (IGL). 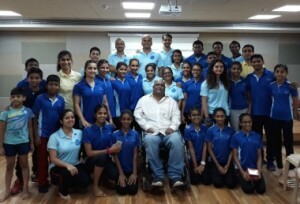 The three-day event from December 1 to December 3 has been a brainchild of TheGymnast and Prabodhankar Thackeray Krida Sankul (PTKS) under the aegis of RYP Centre of Excellence. 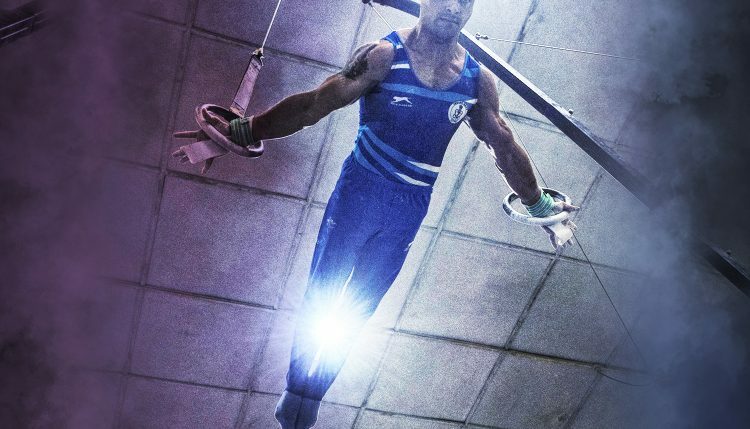 It promises to showcase some of the finest gymnasts from Maharashtra, West Bengal and Navy.